How good are ripe raspberries? Almost as good as fresh blackberries! At this gorgeous farm, you can pick as many berry goodies as you like! With over 10,000 vines of brambleberries and 28,000 canes of raspberries - there are delicious berries for as far as your eyes can see! 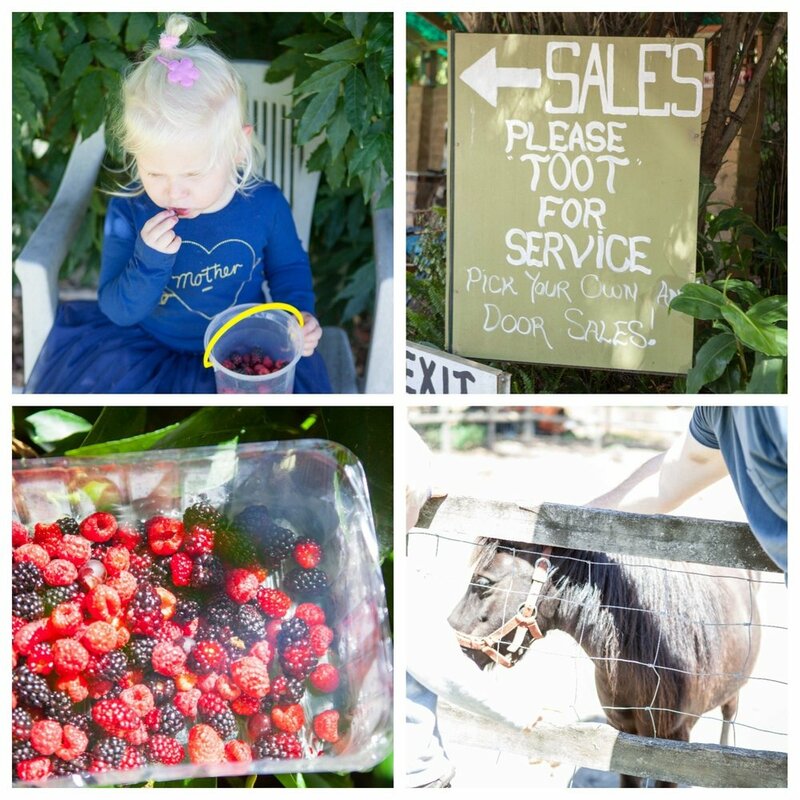 This is such a gorgeous little farm, with beautiful gardens, a couple of ponies and even a little playground to entertain the kids! If you are lucky, you may even sight some pretty pussycats roaming the farm, too! As well as picking your own fruit, you can also purchase delicious home-made preserves, toppings, marmalades and honey produced on the farm! You can even buy a coffee or cool drink as well!